The U.S. Arizona-Mexican border is the most heavily used corridor for illegal alien traffic on America's southern boundary. Last year, 1.5 million where captured. Most are sent back home. Arizona is also the deadliest gateway to the United States. It accounts for nearly half the migrants who die trying to get into the country. 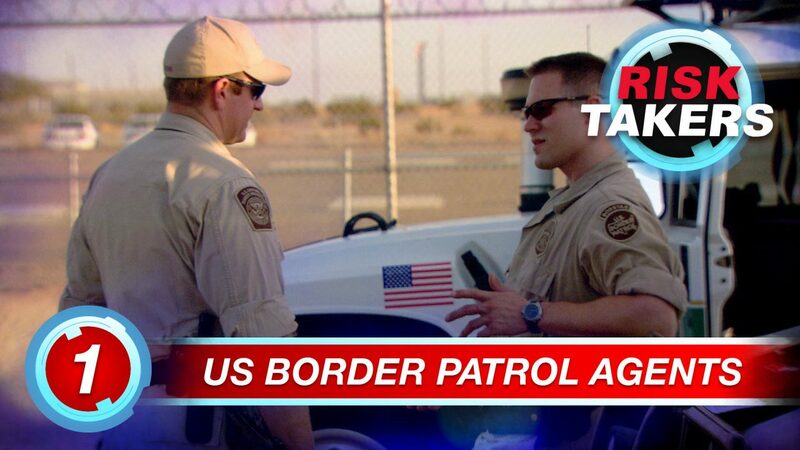 Agents Bob Bushill and his partner Jim Hawkins are part of Tucson’s border patrol unit.They will use every tool they have to spot the drug runners and human smugglers, who will stop at nothing to complete their business. Shootouts are inevitable. Agents Tyler Emblem and Boone Smith are also border patrol agents, but could be described as half cops, half angels of mercy. They are part of BORSTAR, the elite border patrol unit specialized in technical rescues.